Two For The Hair. | By Millie. Recently there have been a few hair brands catching my eye. I'm not really one to spend a lot on haircare products, I'd rather splurge on other items, and treat all my hair needs down the isles of Boots. I do feel there are a lot more middle-market hair brands popping up though, so I wanted to see if they are really better than the Doves, and the L'Oreals I tend to use on the daily. 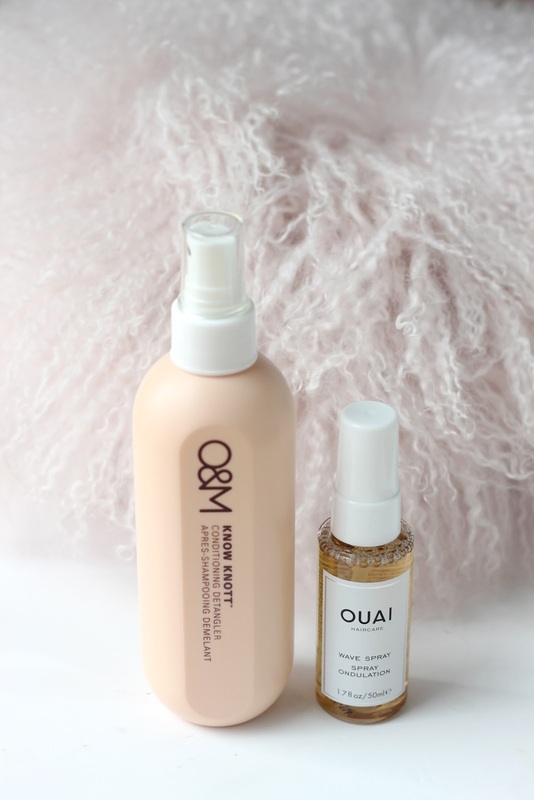 O&M, and Ouai are two brands in particular that I wanted to try. Ouai has been everywhere since it's launch so there's no surprise they were on the top of my list to try. O&M is a brand I don't hear as much about, but I love their packaging and the product I'm about to show you is right up my street so I had to grab it! O&M Know Knott Conditioning Detangler: Leave in conditioner sprays are my jam, I love how they make my hair feel. 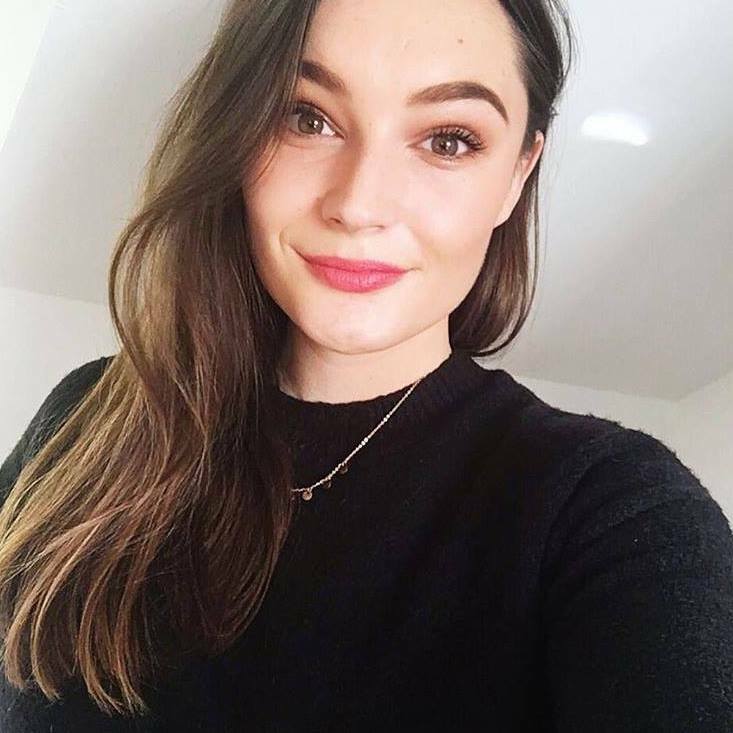 I have quite long hair, so it's definitely prone to getting tangled, especially as I wear it down most of the time, so give me a product which claims to soften and detangle the hair, and I'm all ears! The smell is super amazing too, much nicer then the Dove one I was using before. It's very fresh and fruity, perfect for summer! I will apply this to my freshly washed hair, once I've hopped out the shower, and it leaves my hair feeling so soft and nourished once it's dry. I especially love this if I wash my hair in the mornings as the smell is just amazing throughout the day. Ouai Wave Spray: In the summer, I really love beachy waves - I mean, who doesn't? If I do curl my hair, I'll always reach for a spray like this to roughen them up a bit, and create a more casual do. This handy travel size is also perfect for taking to the beach with you, so you can really emphasise those textured, beach waves. It smell like suncream, but in a good way, it will really remind you of sipping cocktails by the ocean, and splashing about in the sea if you use this in the winter. So far, I'm loving this and really want to try out more from the range. Maybe their hair oil next?